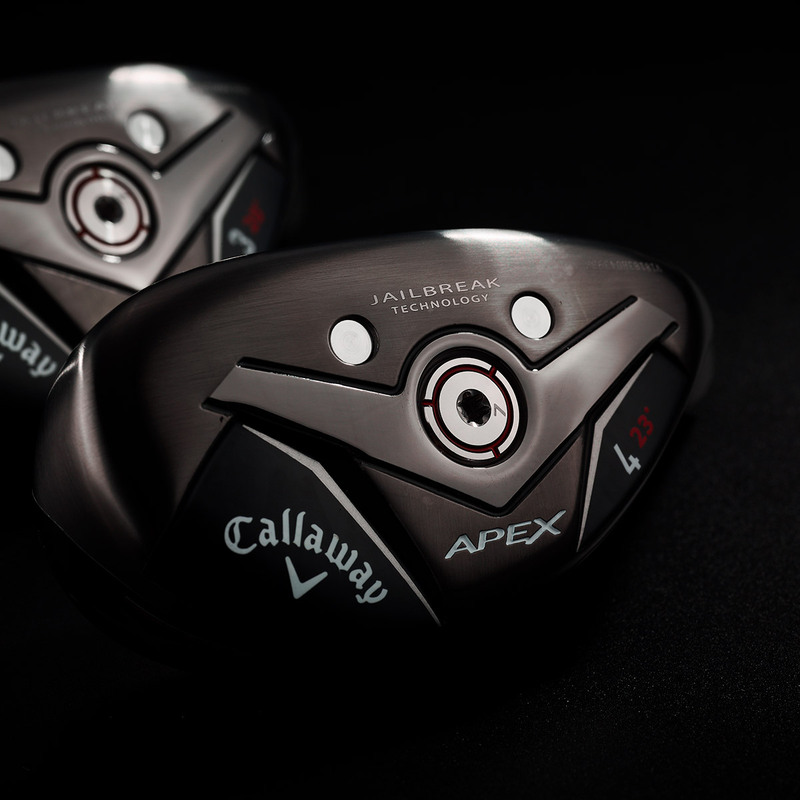 The Apex 19 hybrid offers the combination of Jailbreak technology ball speeds, while still maintaining the controllability of a long iron for better players. 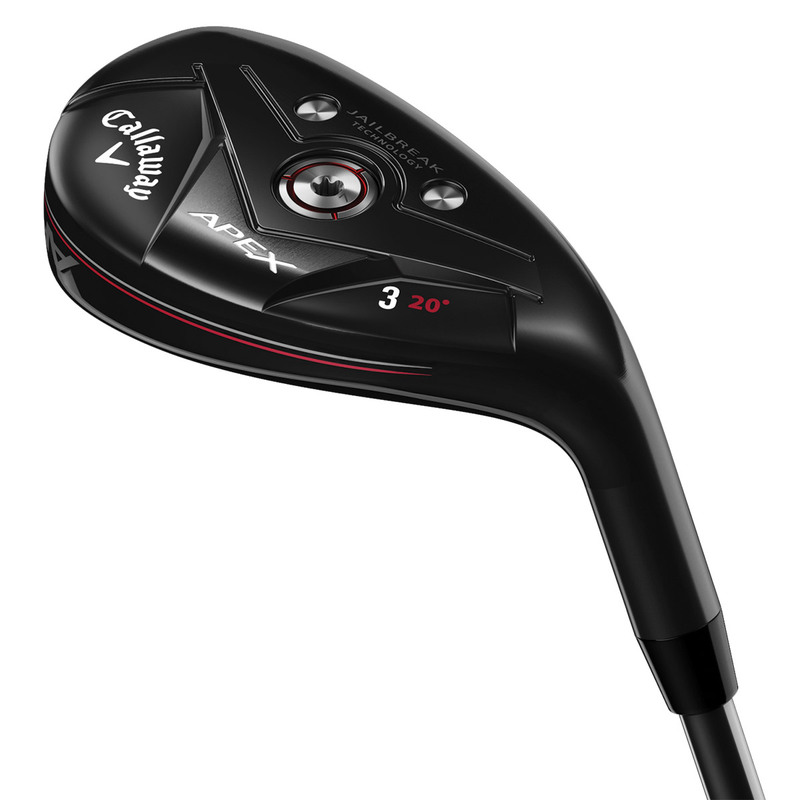 This technology places two internal bars behind the face to stiffen up the body of the club, this places more impact load around the face area to promote even more ball speed distance. 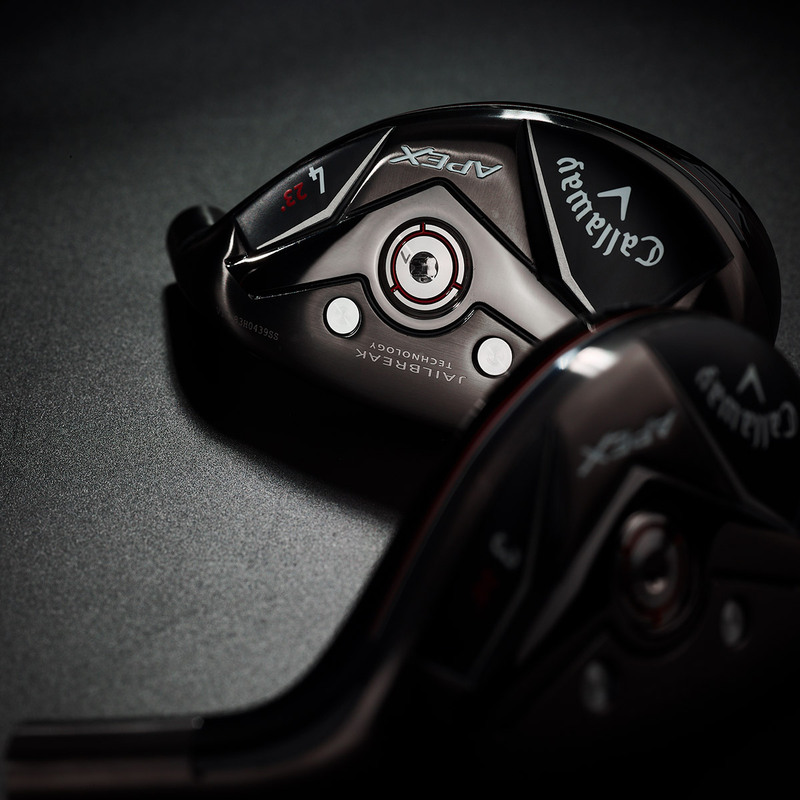 More speed comes from a Forged Face Cup constructed with a high-strength carpenter steel face, to increase ball speed all along the club face for added forgiveness. 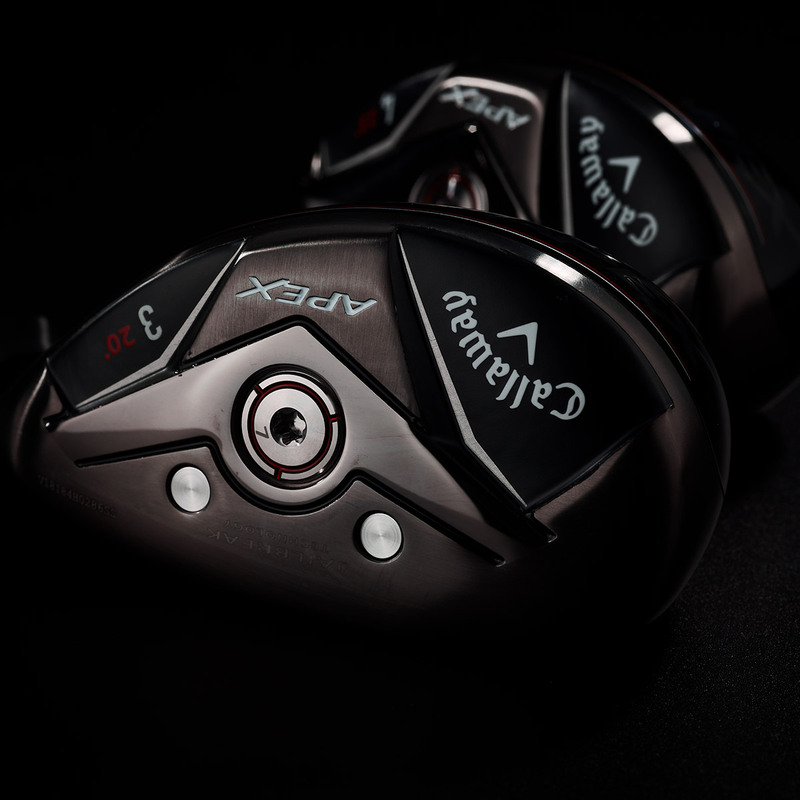 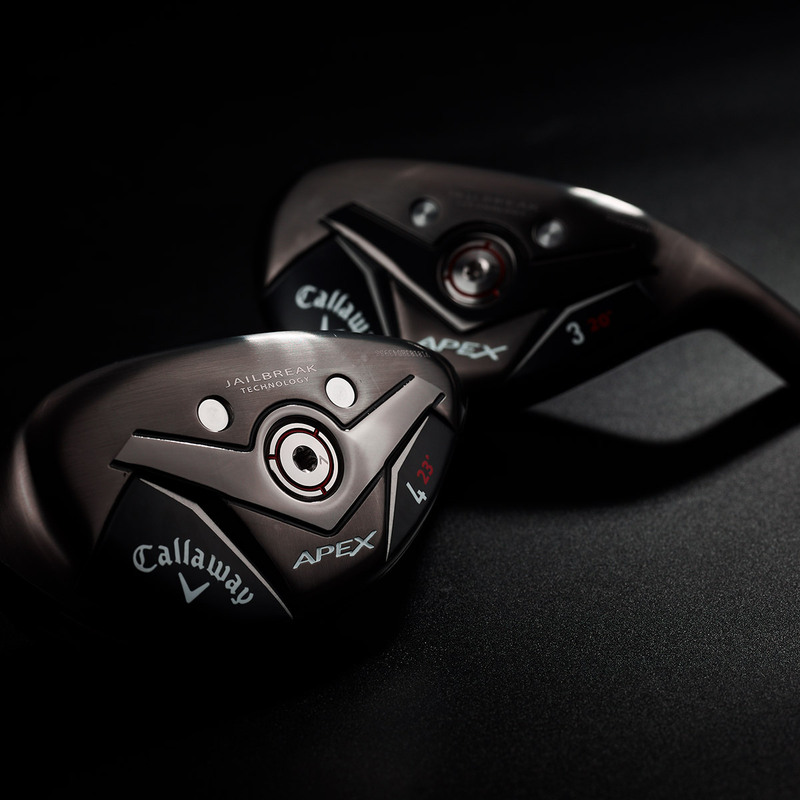 The hybrid has a more player appealing head shape, with a stunning dark PVD finish that looks great from every angle. 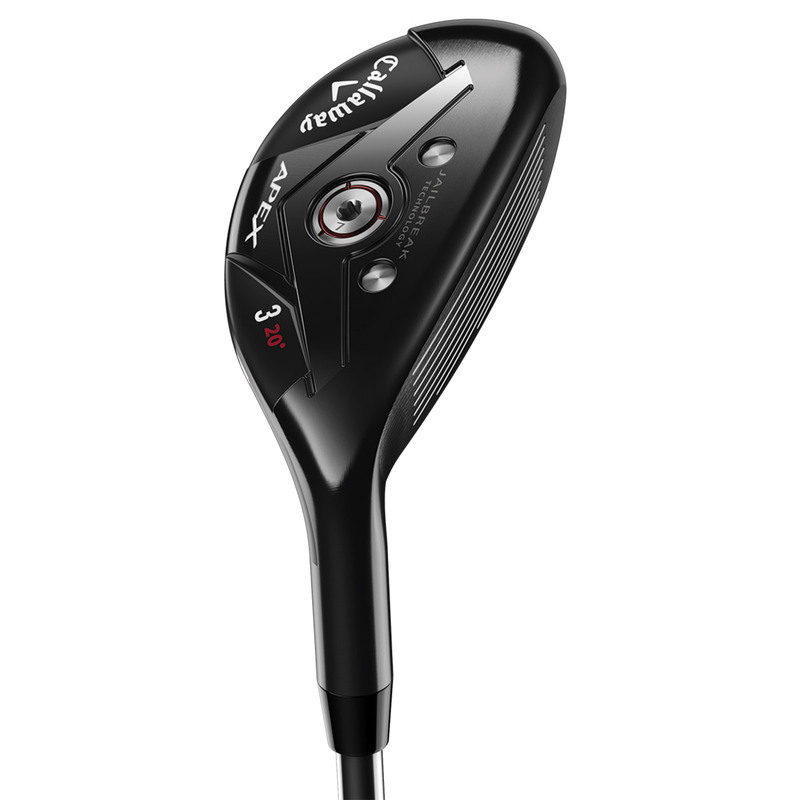 The hybrid has a neutral bias for a more controlled ball flight, and comes equipped with a premium Temper Catalyst shaft and Golf Pride Tour Velvet 360 grip.